Discussion in 'Unit Discussions' started by Finality, Apr 14, 2019 at 4:38 PM. 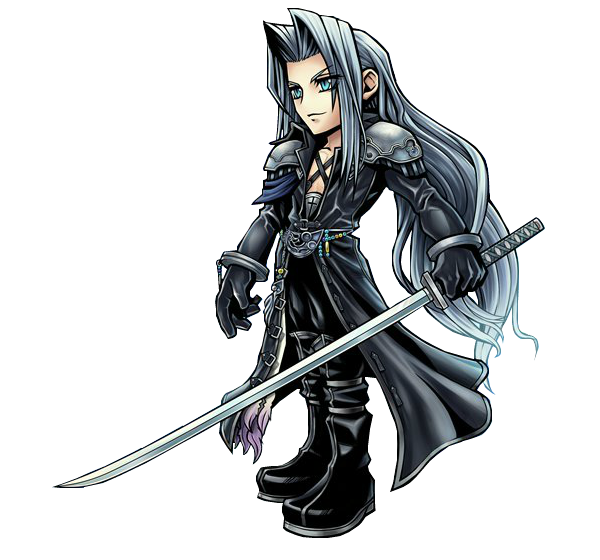 Just a general Cloud thread to discuss his unit. I do have some questions about him and his future rework. First when can I pull for his EX again!! Huh!? ...ahem. Sorry about that. So if Cloud gets a rework and his cross slash is guaranteed paralysis, what happens to his passive that increase paralysis? Like should anyone bother MLB his Organyx if it's passive is pointless? Not counting his EX, Cloud has 6 weapons? If you MLB all of them, are you even able to equip all the passives?